In northern Taipei is Shilin District, which is home to the National Palace Museum and Tianmu Baseball Stadium. Part of Yangmingshan National Park is also in the district. 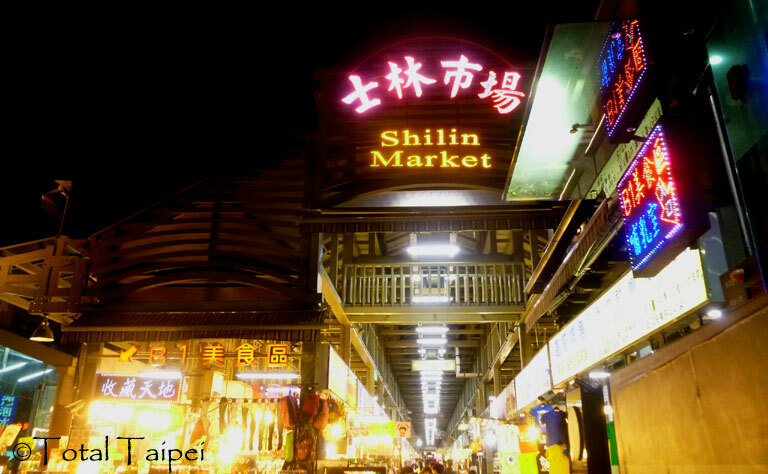 Most tourists visit the area for the museum and the Shilin Night Market, which is considered the largest and best known night market in Taipei. The district is served by MRT Line 2 at Jiantan, Shilin, and Zhishan stations.